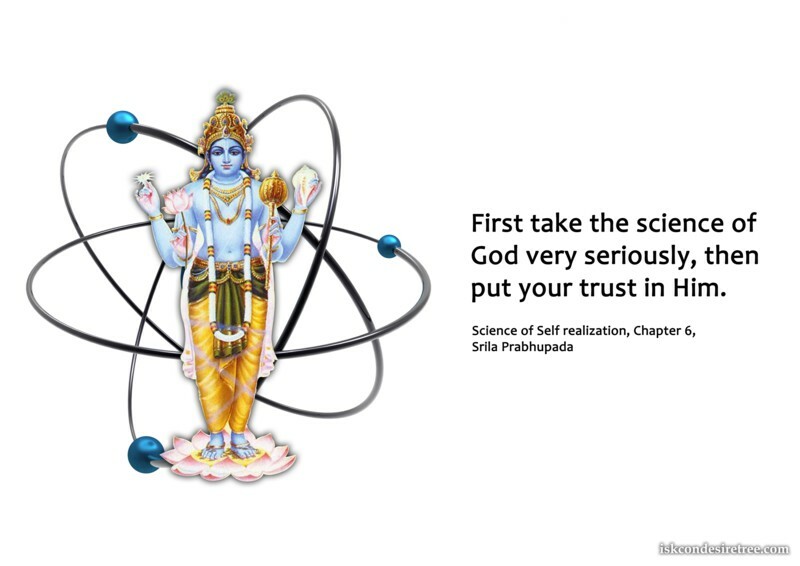 First take the science of God very seriously, then put your trust in Him. 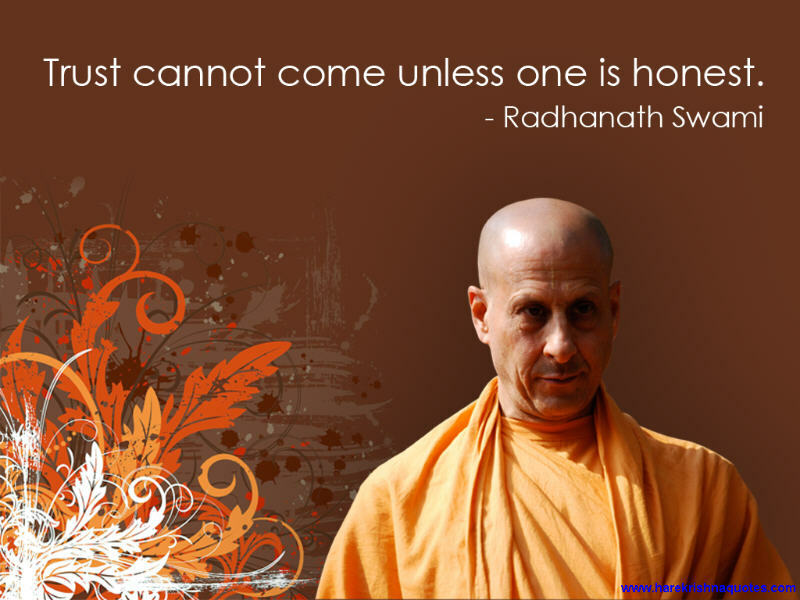 Trust cannot come unless one is honest. 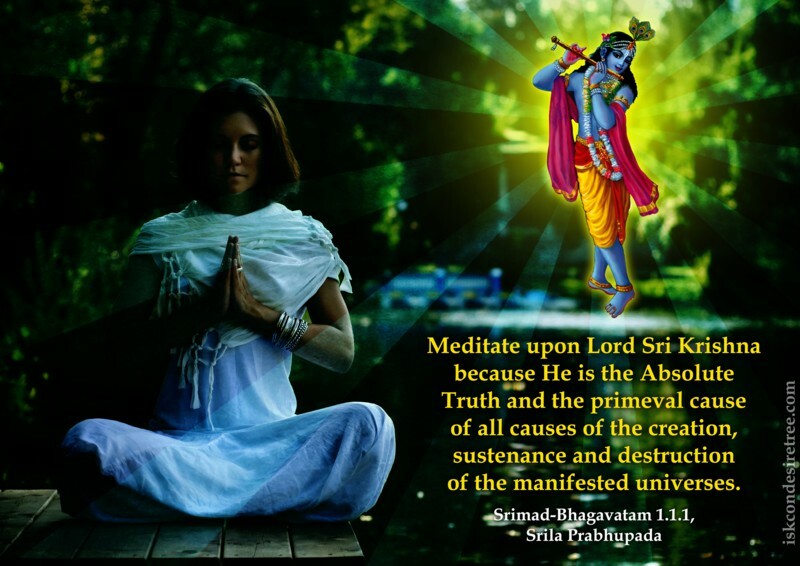 Meditation upon Lord Sri Krishna because He is the Absolute Truth and the primeval cause of all causes of the creation, sustenance and destruction of the manifested universes. Those who are honestly trying to control their mind, they alone can be trusted. Without a certain degree of Trust or Faith, we could become too fearful to even board a bus.